According to the Ollie’s Bargain Outlet website 250 tickets will be distributed at 7:30 a.m. so fans wishing to meet Phil Niekro are urged to get there early to not miss this opportunity. Phil Niekro is a former MLB pitcher who played for the Milwaukee/Atlanta Braves from 1964–1983, the New York Yankees from 1984–1985, the Cleveland Indians from 1986–1987, the Toronto Blue Jays in 1987 and the Atlanta Braves again in 1987. Niekro, known for his trademark knuckleball pitch, is a five-time All-Star for 1969, 1975, 1978, 1982 and 1984 plus he is a five-time Gold Glove Award winner for 1978 to 1980, 1982 and 1983. Niekro is the MLB ERA leader for 1967 plus National League strikeout leader for 1977 as well as two-time National League wins leader for 1974 and 1979. Phil Niekro’s number 35 was retired by the Atlanta Braves in 1984 plus he was inducted into the Baseball Hall of Fame in 1997. Sports Speakers 360 is a booking agent for pro athletes. 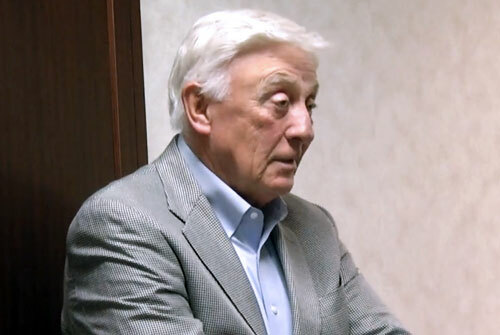 If you would like to book Phil Niekro for a speaking engagement, appearance or endorsement, contact a Phil Niekro booking agent for fees at 1.855.303.5450.